Welcome to SitcomsOnline Digest! 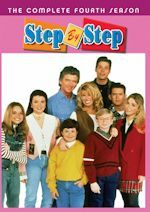 This weekend, we have a very odd and unusual week where there are no stories about reboots of any classic series (unless we missed it), but we do have news on the third season of Fuller House, a new acquisition of a series for TV Land, and more. Let's get going! 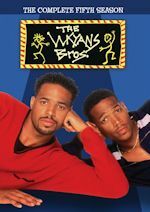 Living Single - The Complete Second Season (DVD, $29.99): After a very long wait from the first season that was released over a decade ago, the second season of this series finally arrives on DVD. 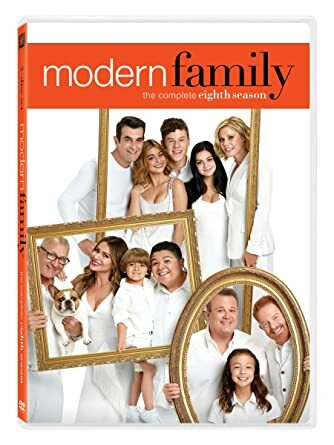 Modern Family - The Complete Eighth Season (DVD, $29.98): The hit ABC sitcom returns to DVD in this release. Who to Follow: Brandon Micheal Hall (Twitter), "I might not be able to change the world but I will spark the brain that will change the world-Tupac"
Claim to Fame: As is tradition every year, we start to look at some of the stars of the upcoming fall season for our "Follow Me" segment around this time of the year. 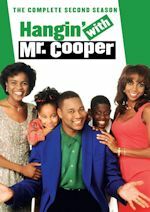 We're starting with Brandon Micheal Hall (yes, "Micheal" is spelled correctly here), who'll be starring in the ABC sitcom The Mayor. The series debuts on October 3, and stars Hall as Courtney Rose, as a rapper who runs for mayor as a publicity stunt, then actually wins and is forced to do his job the best way he can. 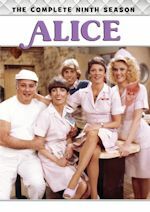 What's quite unusual about this series, though, is that it has a star who isn't particularly well known. His previous credits include a role on the series Search Party. He's even relatively new to Twitter, and not all that used to tweeting, but we assume that if the series becomes a hit, we'll be seeing more from him on Twitter and on screen.